Zombies returns in all of its undead glory with “The Giant,” a Nazi research facility featuring the weapon upgrading Pack-A-Punch Machine. 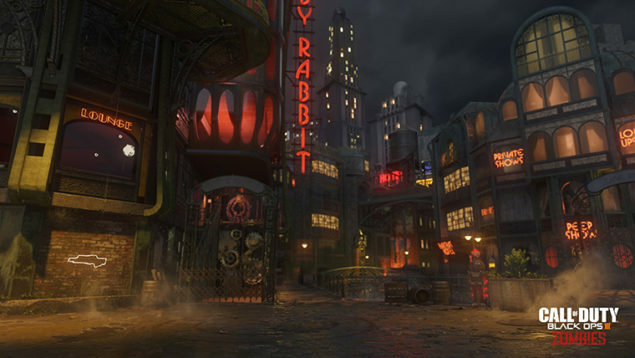 Re-live the chaos of Treyarch’s classic “Der Riese” Zombies map, picking up the Zombies story with Dempsey, Nikolai, Richtofen, and Takeo where Origins left off. “The Giant” is a bonus map included with the Call of Duty: Black Ops 3 Collector’s Editions. From the team behind the original Call of Duty Zombies, Treyarch returns with an all-new, mind-bending tale of the undead. Jeff Goldblum, Heather Graham, Neal McDonough, and Ron Perlman star in “Shadows of Evil,” an adventurously new survival co-op experience only available in Call of Duty: Black Ops 3. Set in the 1940’s, four unwitting characters are brought together under mysterious circumstances. 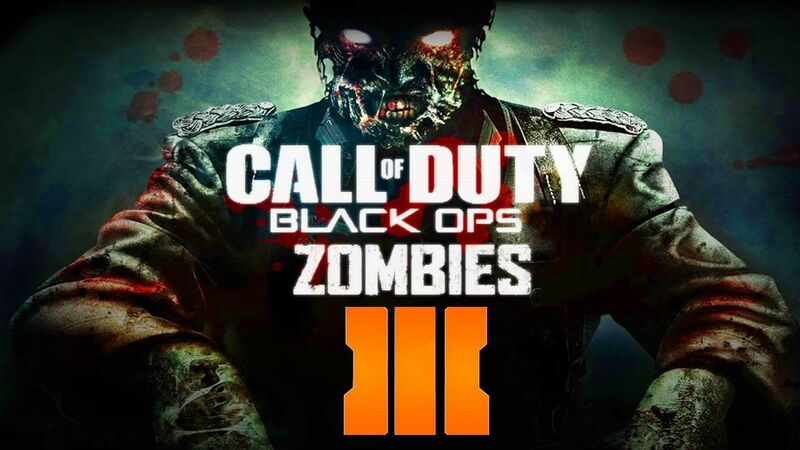 Unravel the secrets and explore a massive world in the deepest Zombies experience to date.